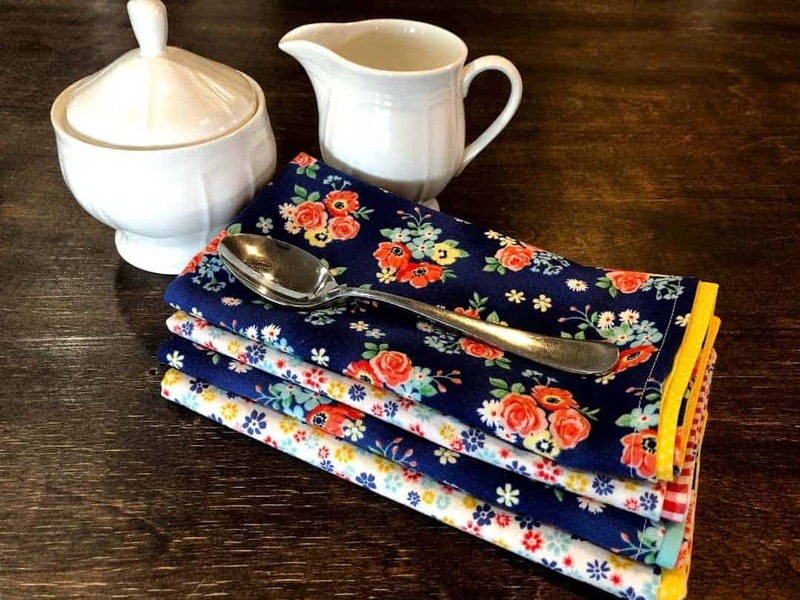 There are lots of reasons to make handmade cloth napkins. They are pretty, easy to make, reduce paper costs, and reduce waste. When you make something yourself, you can control what type of products to use too. 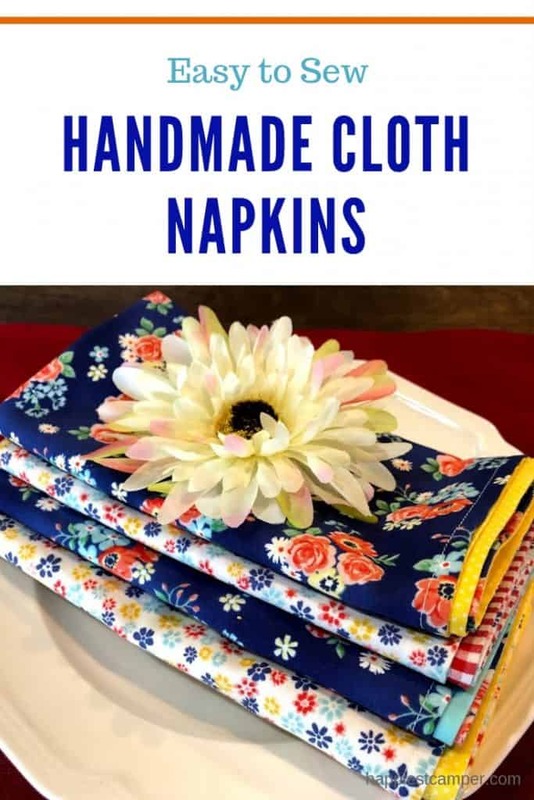 If you are sensitive to fabric dyes, you might want to use all natural cotton or muslin for your handmade cloth napkins. 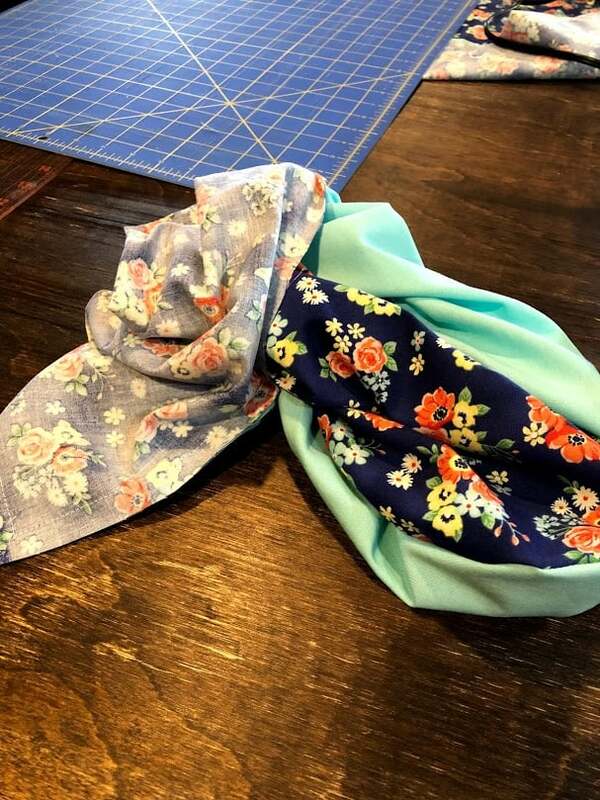 This is the perfect sewing project for beginners. It really can’t get any easier! 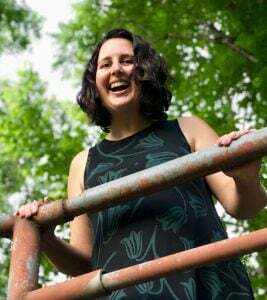 Choose coordinating fabrics. 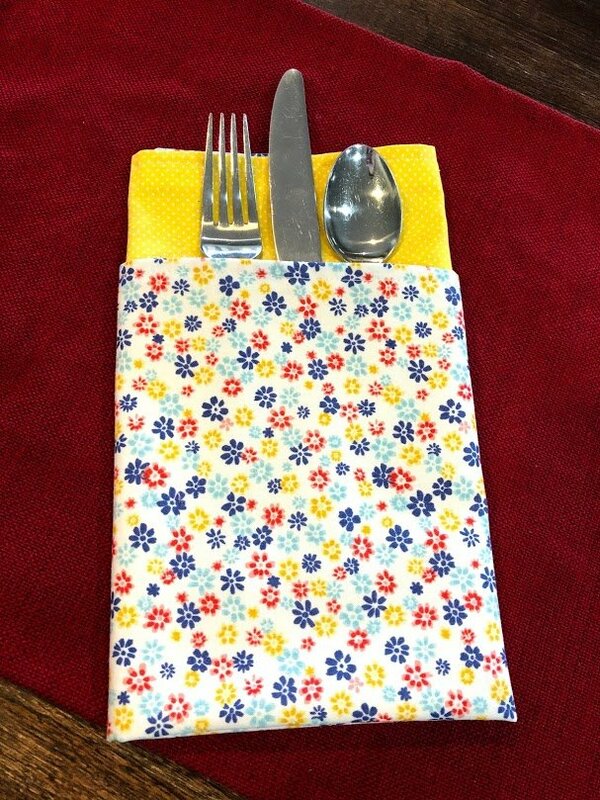 I chose five prints to coordinate for four handmade cloth napkins. 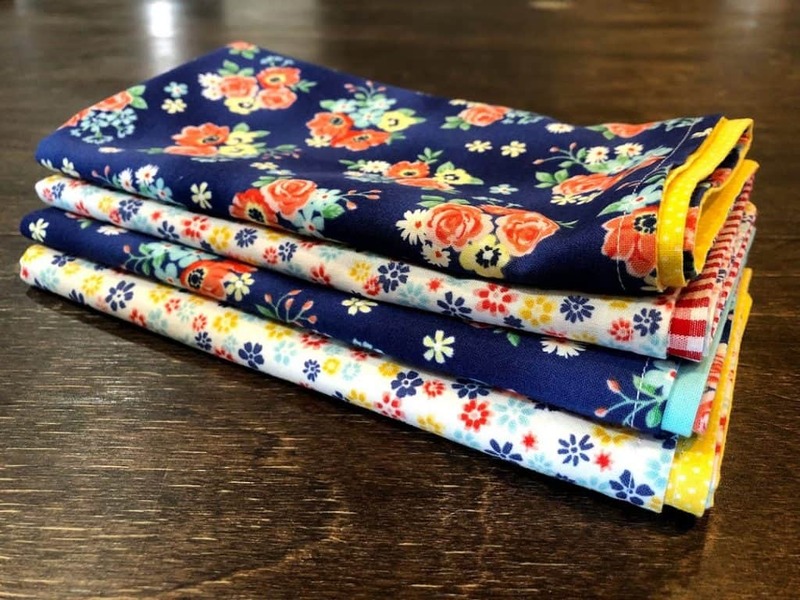 This project is a great use for fat quarters since they already come in coordinting packs. 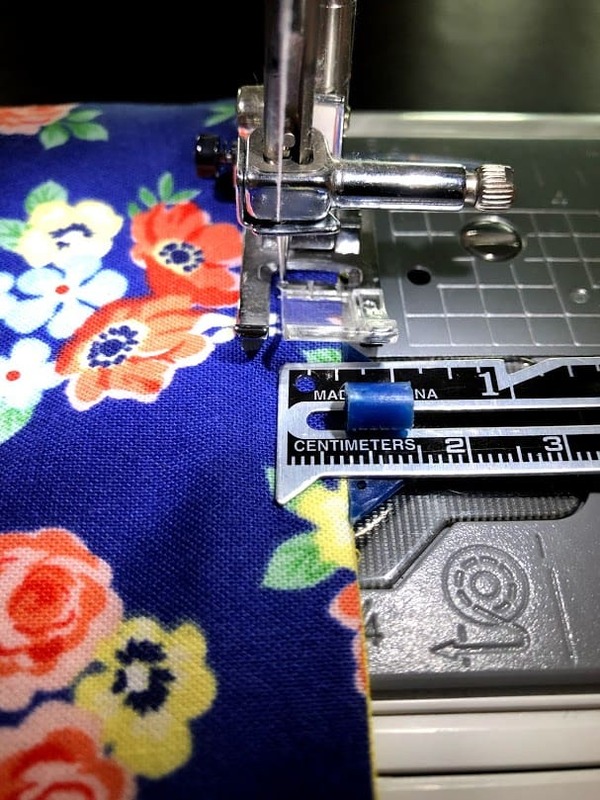 If you enjoy sewing, a rotary cutter and cutting mat are worth the investment. 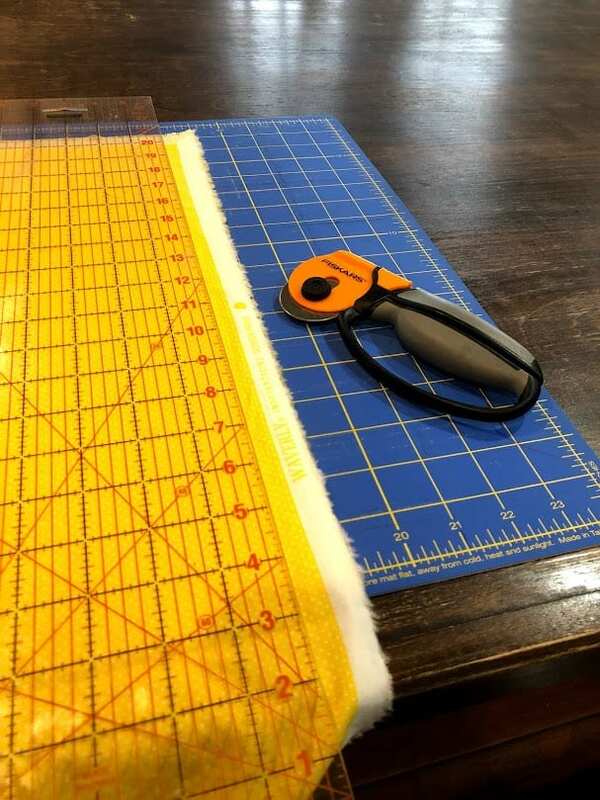 I recently got the rotary cutter and ruler combo by Fiskars that eliminates the risk of slipping. It’s awesome and perfect for this project. 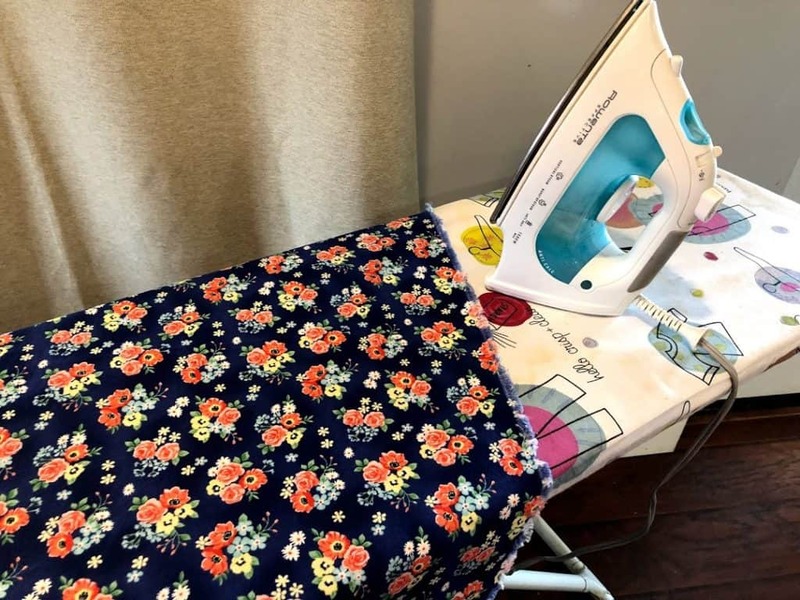 Iron fabric to remove wrinkles and ensure the fabric is straight. 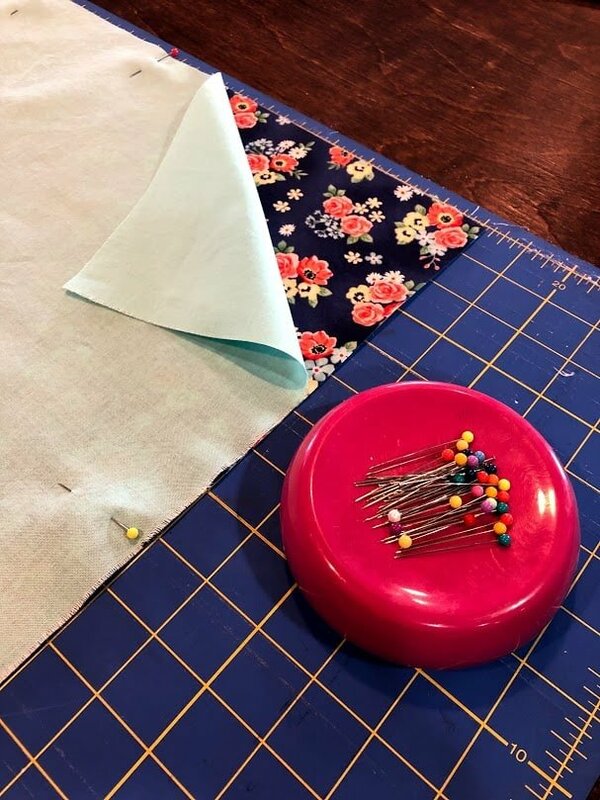 Measure and cut 18-inch squares out of two coordinating fabrics. Pin along edges with right sides of fabric facing each other. Stitch with sewing machine around the square with ½” seam allowance, leaving a 3-inch gap along middle of one side. Reinforce stitches by backstitching a few times on each side of the opening. I just used a basic straight stitch. After trimming end threads, cut each corner of the square to allow fabric to lay flatter at the corners. Through the opening you created, reach in and pull the fabric right side out. Use a chopstick or blunt stick-type object to carefully push corners out all the way. The fabric along the opening should lay flat once you turn the fabric. Ensure it is straight, then iron all the way around the square. 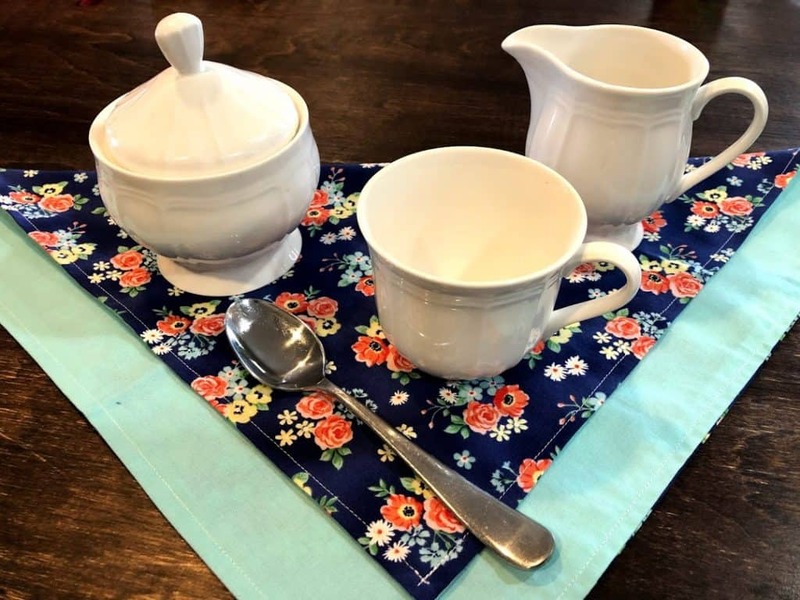 Top stitch around the napkin with ¼” seam allowance. You can do a straight stitch again or choose a decorative finishing stitch. Repeat for the desired number of cloth napkins. 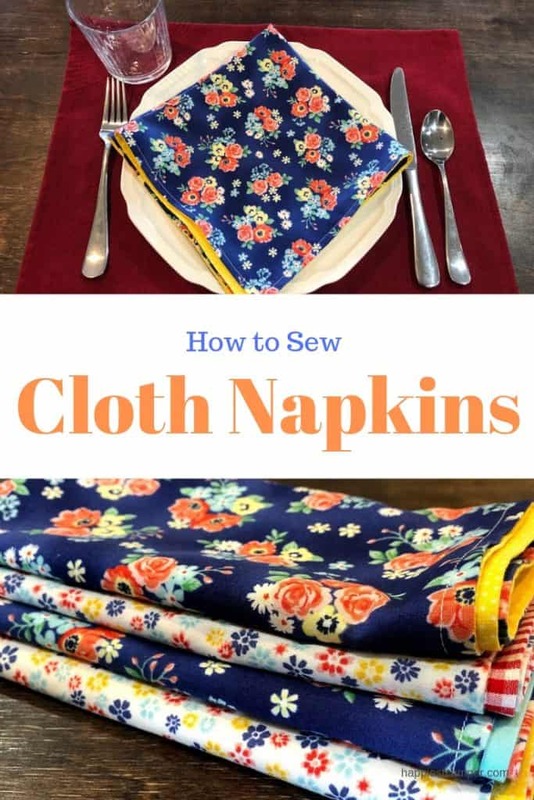 I recommend using cotton fabric for these napkins. It’s absorbent and easy to clean! Backstitch a couple of times at the beginning of your sewing and the end to ensure seams will stay. You can pin the 3-inch opening after turning the fabric if desired, but I have found the fabric will lay flat if you fold/iron it. Ironing really is important. 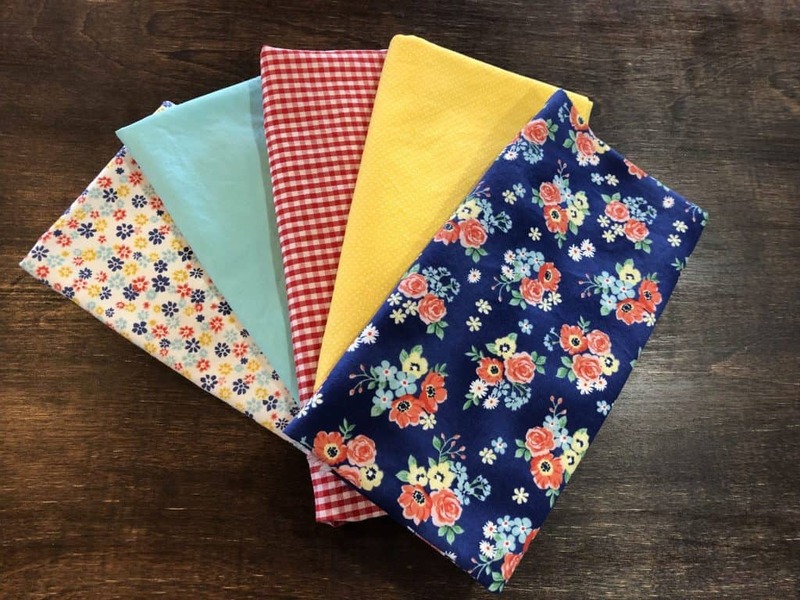 It ensures your fabric is straight and creates the crisp, clean look you’d want for these pretty napkins! 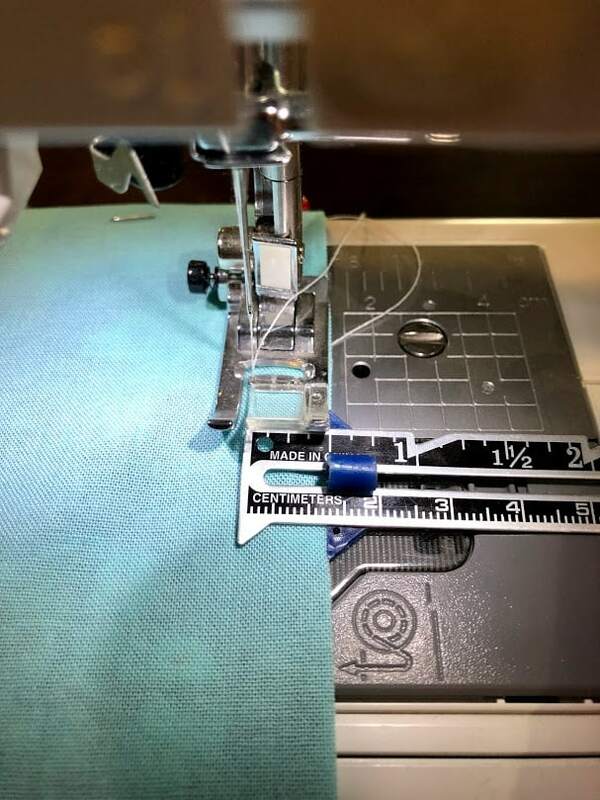 Stitch with sewing machine around the square with ½” seam allowance, leaving a 3-inch gap along middle of one side. ﻿Repeat for the desired number of cloth napkins. Sew a set for each holiday to have fun, festive décor all year round! I know a nifty little trick that you can use here; at the beginning of your stitching, sew straight from the edge to the 1/2 “ point . Turn your napkin 90 degrees and sew the seam around to the 3” opening. Again, sew at a right angle to the outer edge. Now when you turn your napkin, the opening will automatically turn to the inside! 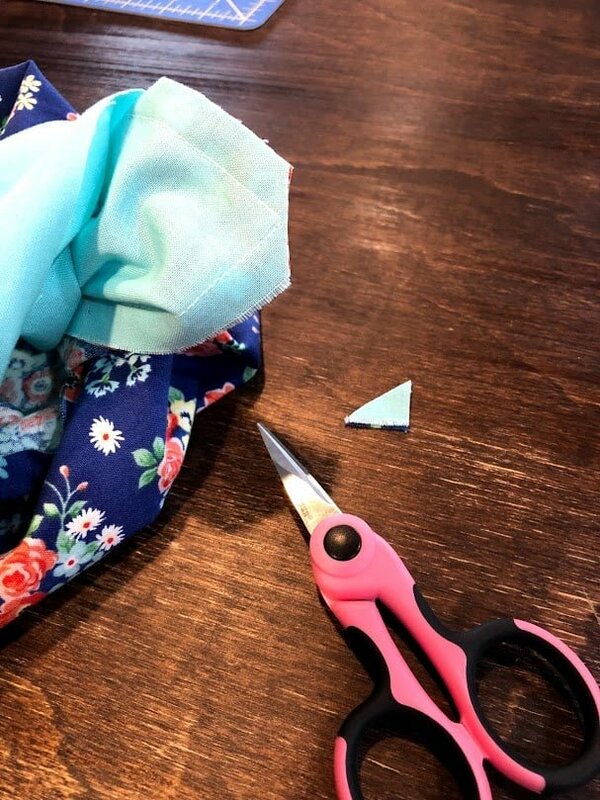 This tip is useful often when you are sewing a project and then turning it right side out. That is nifty! Thank you for sharing, Lee!